There are changes to the published flight training schedule for the Outlying Landing Field (OLF) in Coupeville and at Ault Field for the week of March 19-25. 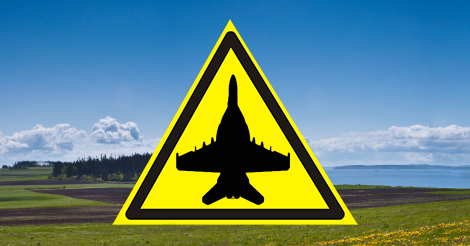 Field Carrier Landing Practice (FCLP) operations that were scheduled for Ault Field on Friday, March 23, 2018 have been moved to OLF Coupeville on that same day. The full schedule change is listed below. Sure hope somebody’s selling ice cream and yes, earplugs for those who forget!